A&S Custom Pools prides itself on being an affordable family owned pool business that offers our customers quality, superior service, and design while creating a custom built pool that exceeds your expectations. 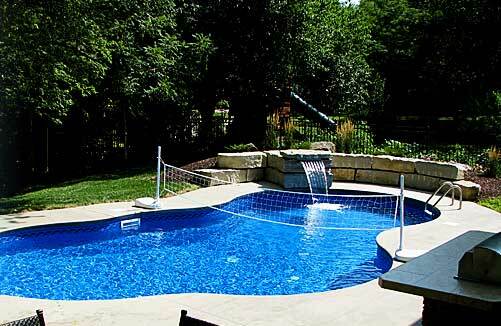 At A&S Custom Pools, we know that once you have made the decision to install a new pool you will be anxious to start enjoying your backyard fun. That is why we commit to completing one job before starting the next. This ensures your job gets the attention it deserves and is completed on time.